ACEE worked with the Alberta government to convene a session on September 16th, 2016 for students, teachers, non-profit organizations, trustees and other education stakeholders. It was an opportunity to share expertise and ideas with Alberta's Energy Efficiency Panel on how to weave together energy efficiency and education in Alberta. Minister Eggen welcomed everyone. 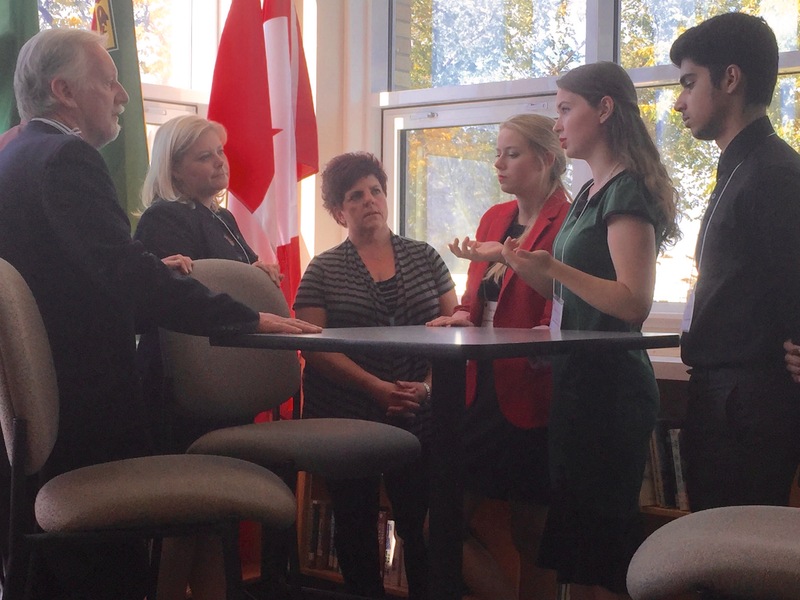 Our favourite line, "Students and educators are on the front lines of action on climate change...."
The session included presentations and group discussions. 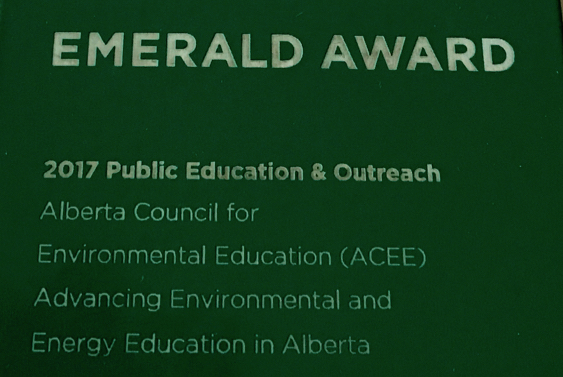 The panel will use what they heard from educators as they make recommendations to the Minister of Environment and Parks regarding the new Energy Efficiency Alberta agency that will begin its work in early 2017.